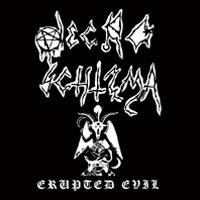 One of the very first funeral paced doom/death bands. They only lasted a few years before disbanding. 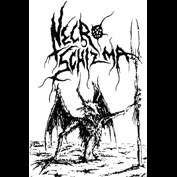 Still the incredible slowness and grimness which causes awe even today, has made Necro Schizma a cult band. In fact this band is more extreme than most modern bands. Even so they have a lot in common with Winter and diSEMBOWELMENT.